The sunday Hard shell Roof Top Tents are the most aerodynamic roof top tents that you can own. There is an under draft and an overdraft which like the tail of a nascar pushes down on the roof top tent and creates stability. You can't even hardly tell it's up there. The hard shell roof top tent is more aerodynamic than the quick tent and will save on some drag which over time save gas money. 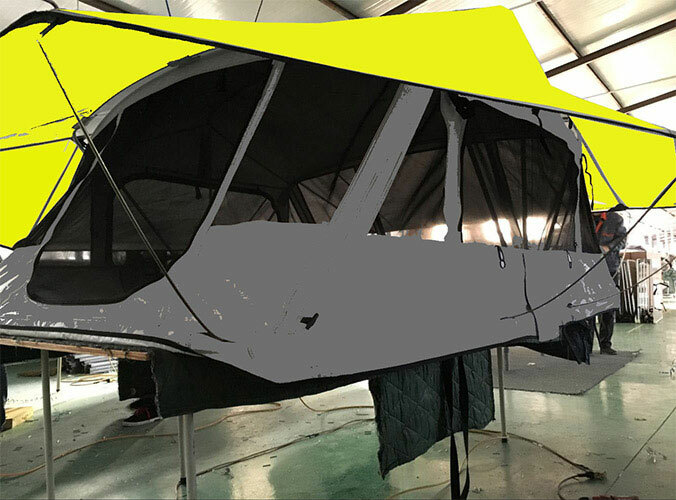 We looked at prices and studied the roof top tent industry worldwide from the U.S.A and North America, Australia, New Zealand, Europe, China, to Korea the Roof Top Tent supply chain is vast. It seems as if there are hundreds of choices on where to locate a nice new roof top tent or even a nice used roof top tent for that matter. Then the day comes to purchase and you find yourself asking questions about shipping, taxes and customs fees all of the sudden cheap advertized prices are inflated to an inflated price. 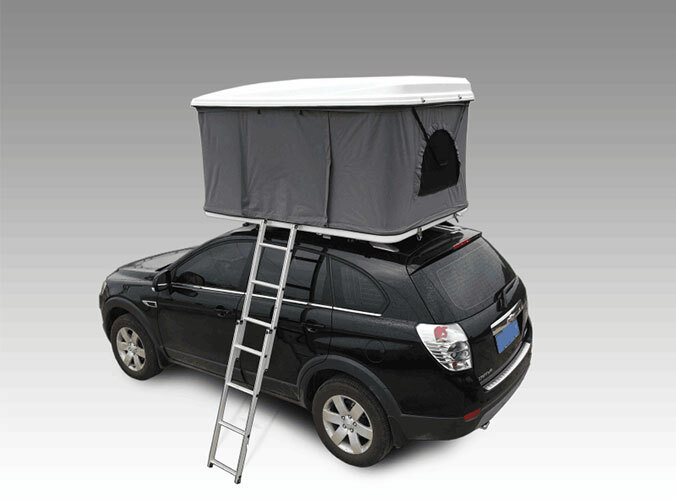 Roof Top Tents by Sunday Tents are always FREE Shipping, NO sales tax with flat fixed sale pricing.